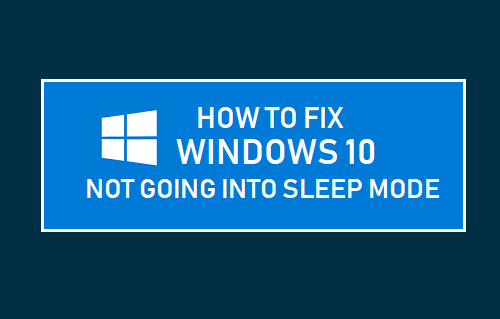 If you are having problems with Windows 10 not going into sleep mode, you will find below some of the methods to fix this problem on your computer. 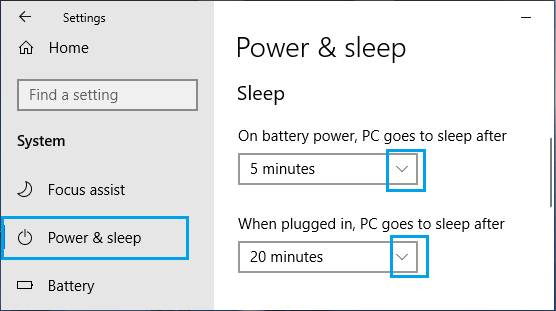 In order to save power and conserve battery life, Windows 10 computers are designed to automatically go into sleep mode after a set period of inactivity. 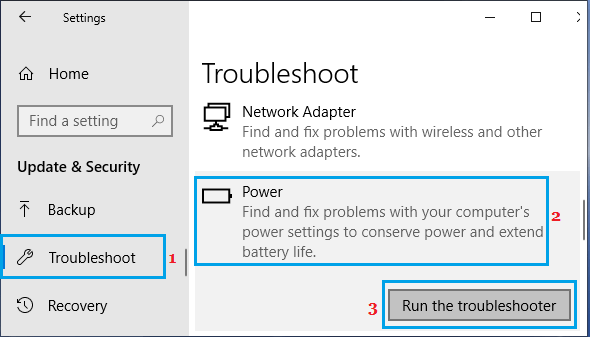 If your Windows 10 computer stays awake all the time and never goes into sleep mode, the problem is likely to be due to Power Settings on your computer. In certain cases, the problem of Windows 10 not going into sleep mode could also be due to an external device or an open program, preventing the computer from going into sleep mode. 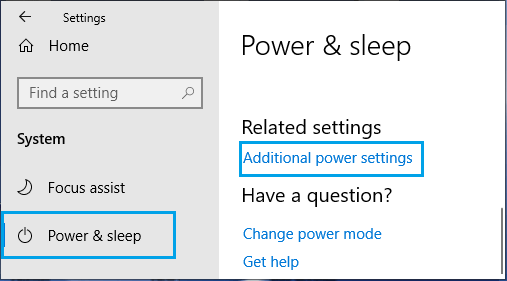 Follow the steps below to check “Power & Sleep” settings on your computer and make sure that your computer is to go to sleep after a reasonable period of inactivity. 1. Click on Start button > Settings icon. 2. On the settings screen, click on System. 3. 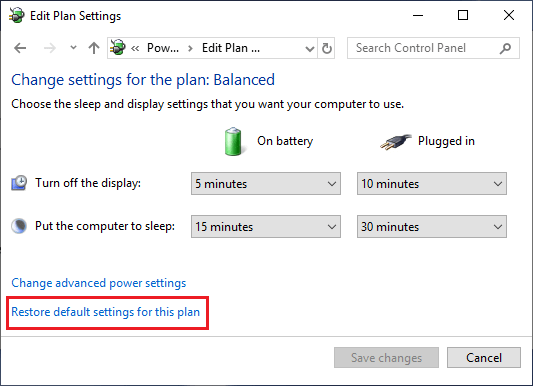 On the next screen, click on Power & Sleep and set your desired timings for PC goes to sleep after option, both for Battery power and while plugged into Power Supply. 1. Click on Start > Settings Icon > Update & Security. 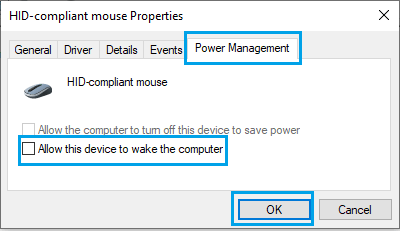 A quick way to fix the problem of Windows 10 not going into sleep mode is to Restore Default Power Saving Settings on your computer. 1. Go to Settings > System > Power & Sleep > click on Additional Power Settings Link. 2. On the next screen, click on Change Plan Settings option, located next to the selected option. The problem of Windows 10 not going into sleep mode is also known to be caused by external device attached to your computer. Devices like Camera, External Hard Drives, Microphone and other USB connected devices might be preventing your computer from going into Sleep Mode. Except for Keyboard and Mouse, remove all other USB connected devices and restart your computer. If your computer is still not going into sleep mode, it is possible that an open program or process is preventing it from going into sleep mode. 3. Once this command is executed, look for programs listed under “Execution” section. 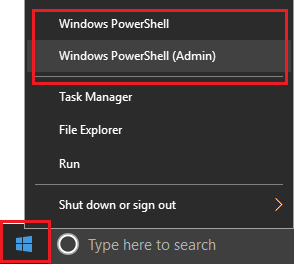 If you find Skype or any other Program appearing on the command prompt window, close/logout of the Program. If you are working in a limited or cramped space, any movement or vibration near the computer can activate the Mouse, which in-turn may wake up the computer. 1. Right-click on Start > click on Device Manager. 2. 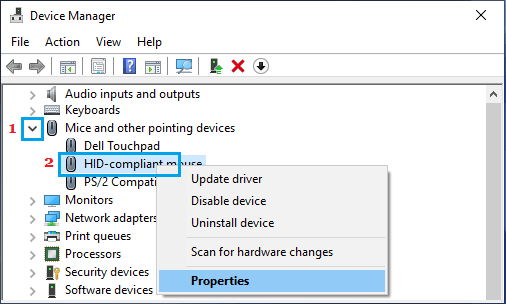 On Device Manager screen, Expand Mice and other pointing devices > Right-click on Mouse and click on Properties. 4. Click on OK to save this setting.